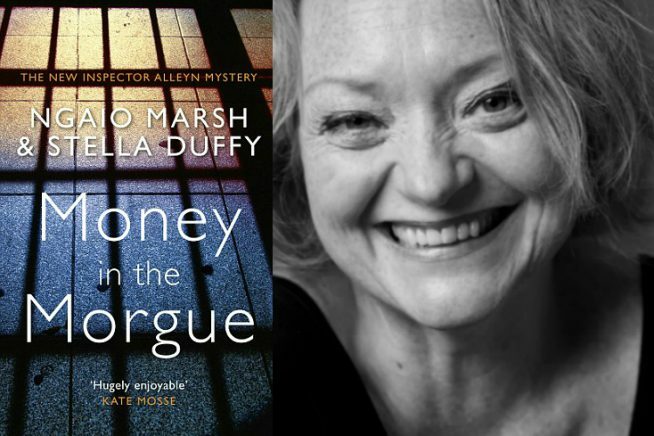 Inspector Roderick Alleyn is back in this unique crime novel, started by Ngaio Marsh during the Second World War and now completed by Stella Duffy. Marsh wrote 32 novels featuring Alleyn, rightfully earning her a reputation as one of the Golden Age Queens of Crime. Stella Duffy skilfully picks up where March left off, in a way that has delighted readers and critics alike. Shortlisted for the CWA Historical Dagger Award 2018.